Finding a new battery for your Win Med Mobility Scooter can be complicated at first. For this reason, Mobilitybatterystore have compiled a Win Med Mobility Batteries guide . Hence, to help when looking to choose the correct Wheelchair Battery or mobility scooter battery. Simply look for your model of Win Med Mobility from our references. Of course, this should give the owner a good guide as to the correct mobility battery. 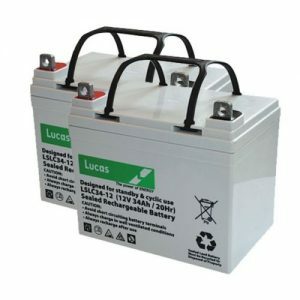 Should one of our customers have any difficulty in deciding the battery of choice. So then we can easily be contacted be contacted at our head office in Halifax West Yorkshire UK. Thus, our contact number is 01422-410899 . Of course most disabled drivers know what speed their scooter can go up to. Generally they are in the class 3 or 8 mph bracket. Of course, this type of machine requires a heavy AGM battery. Most owners also know that they do not need a regular driving licence to drive mobility scooters. However, drivers are required to obey the highway code.